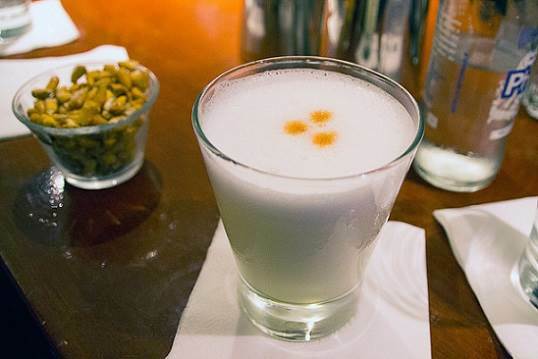 Peru’s flagship cocktail is Pisco Sour, a wonder for the palate and the mood. The most famous cocktail of Peru’s cuisine is, without a doubt, the Pisco Sour. This delicious drink is created through a deft combination of pisco, lemon juice, egg whites, gum syrup and Angostura bitters. 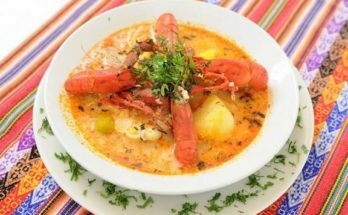 Its consumption is extensive throughout all of Peru and it is a must at all celebrations, meetings and all types of gastronomic events where the cultural identity of the country is exalted. 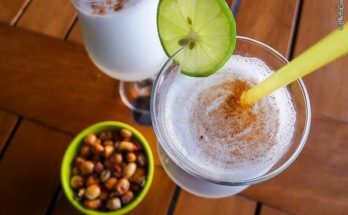 Pisco is an alcoholic beverage from grape that exists in four varieties (Mosto Verde, Puro, Aromático and Acholado) originating in the coast of Peru. This liquor is the base for the creation of the cocktail. Pisco Sour was created as a variation of a drink from the 18th century known as Whiskey Sour and it is believed that the first place where it was prepared was the bar called Morris. After the owner and founder, Victor Morris, passed away, some of the bartenders found employment at another bar legendary in the history of the cocktail: the Maury Bar. The cocktail’s fame became big at the aforementioned Maury Bar and also at the bar at the Hotel Bolivar, both which are still functioning today. Once upon a time, it was believed that the Pisco Sour was created in Chile according to an article in the daily, El Comercio de Iquique at the beginning of the 1870’s, attributed to an English majordomo named Elliot Stub, but the evidence shows the contrary when it is proven that what it was announcing was the Whiskey Sour ( which was mentioned in previous years in dailies from the United States). Currently the Pisco Sour is a very appreciated drink in front of its Chilean homonym that is made with another alcoholic grape beverage. 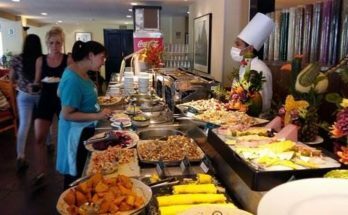 Reporters and celebrities from that country have recognized the superiority of the pisco and the original pisco sour, including the famous critic Anthony Bourdain who stated that he preferred the Peruvian cocktail.